Our wedding budget category will bring you expert tips on ways to save money and calculate the wedding cost. Learn the price point of every item and service you are going to need, take a look at a typical budget break down to help you make the right decisions. 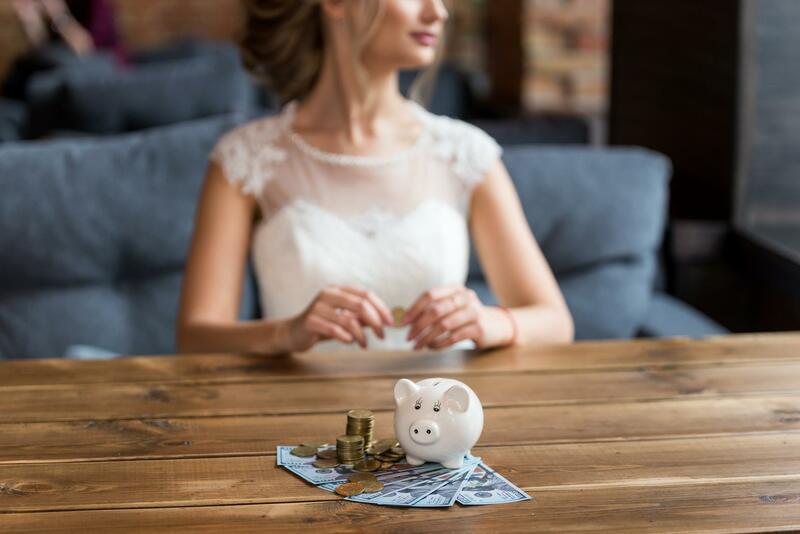 Get into the heart of the wedding planning process, cut costs, save money, see the statistics for real weddings and make the most of your wedding budget!